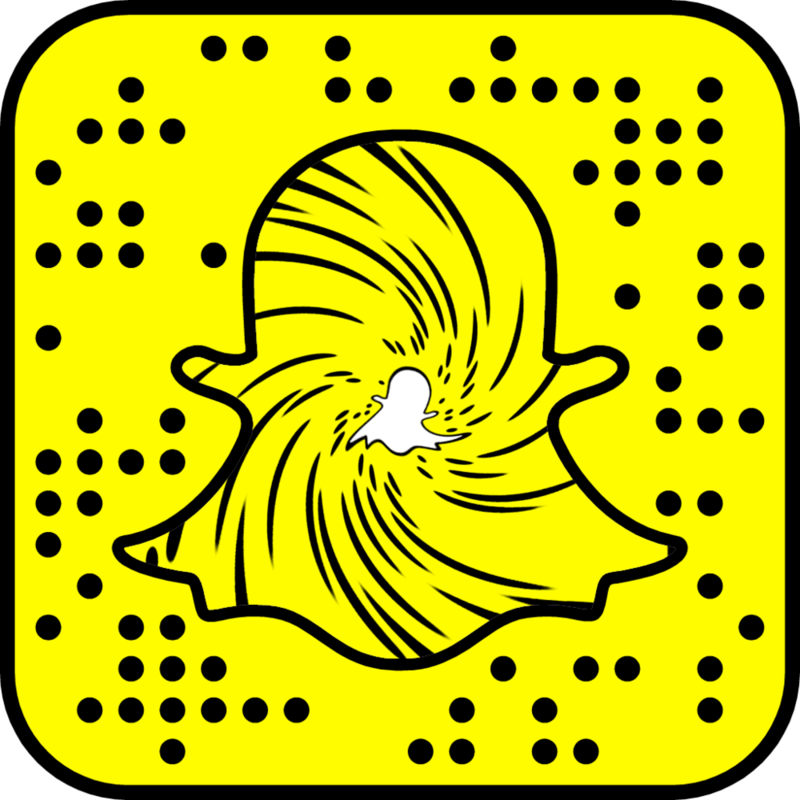 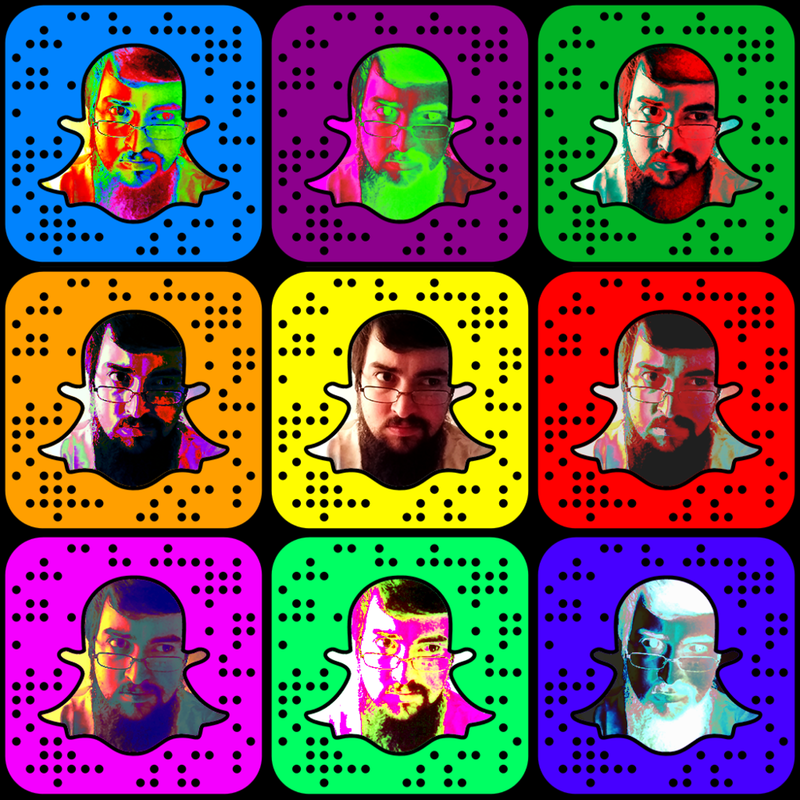 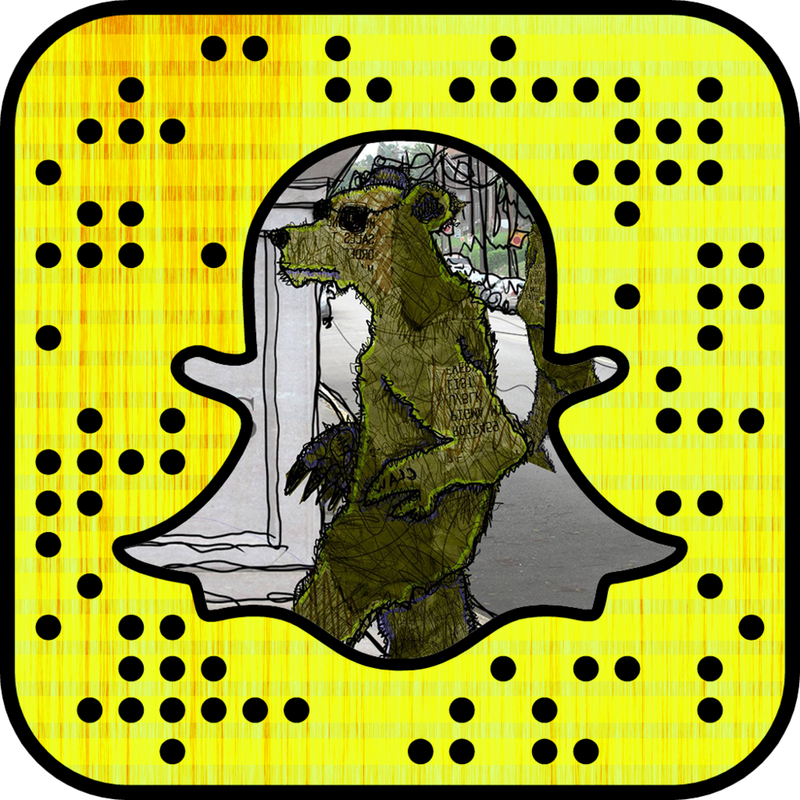 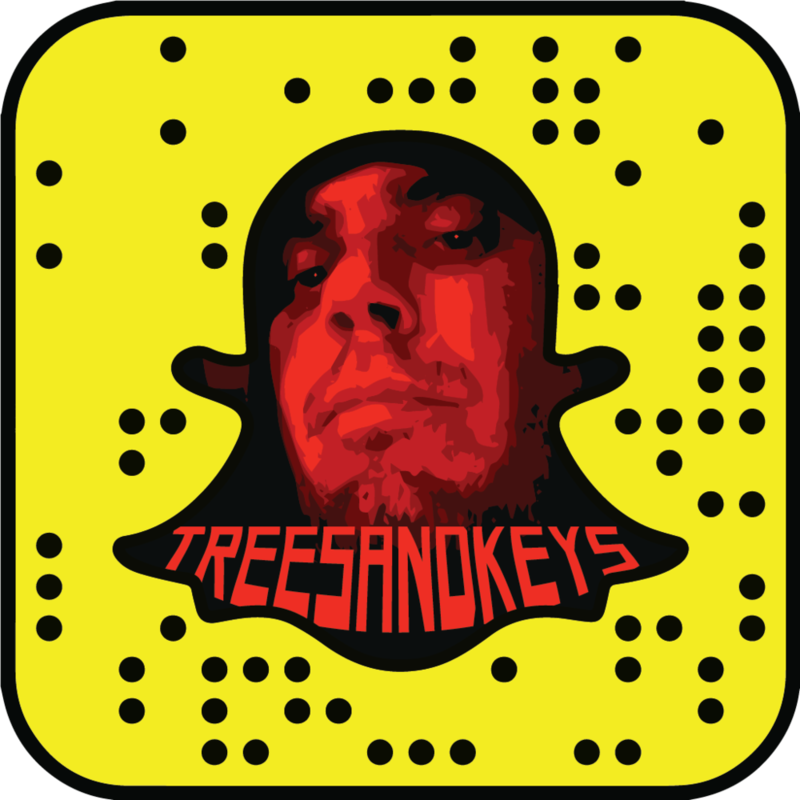 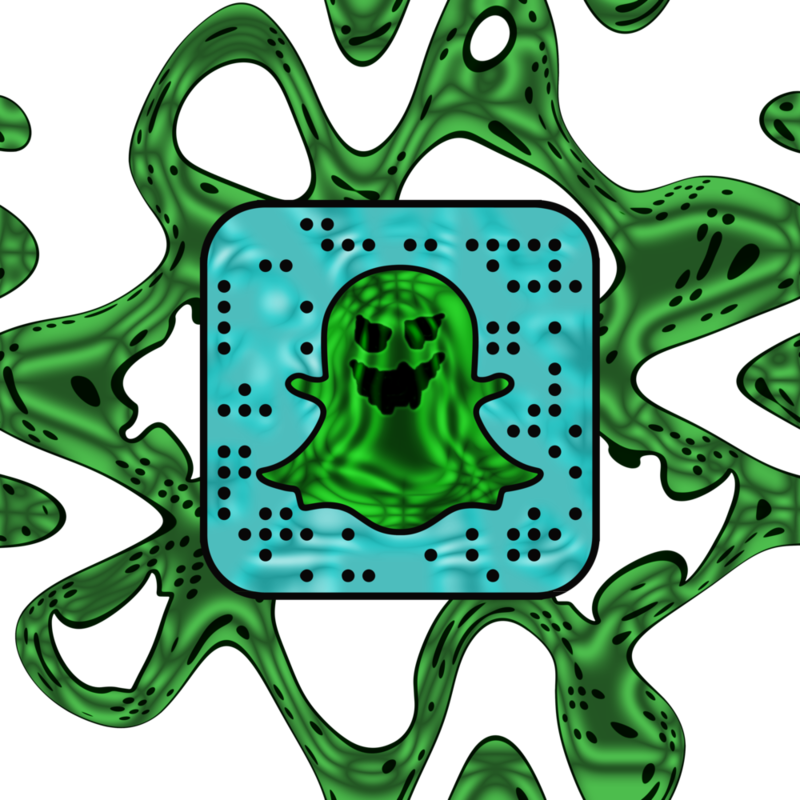 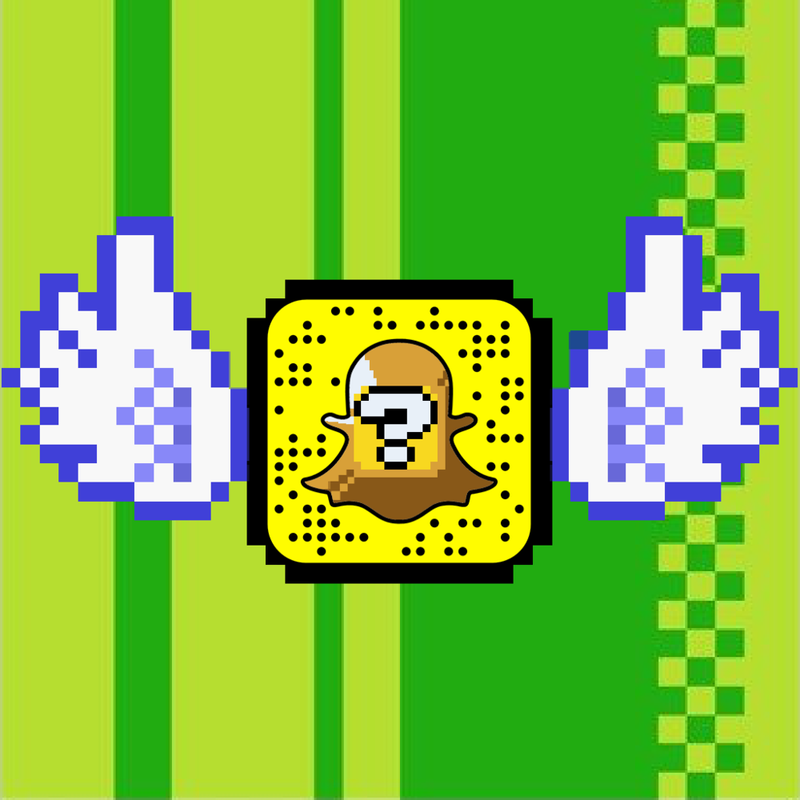 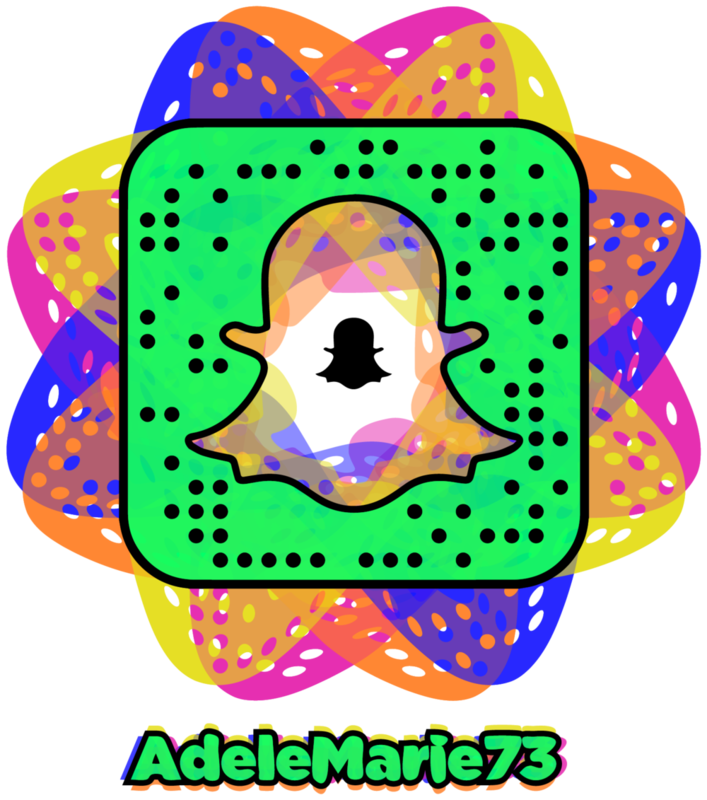 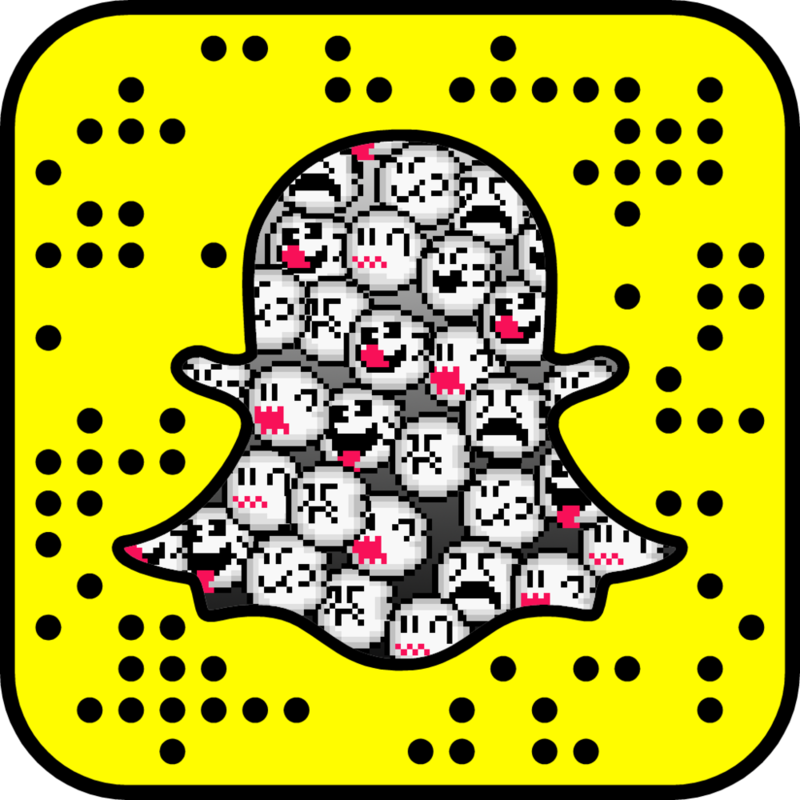 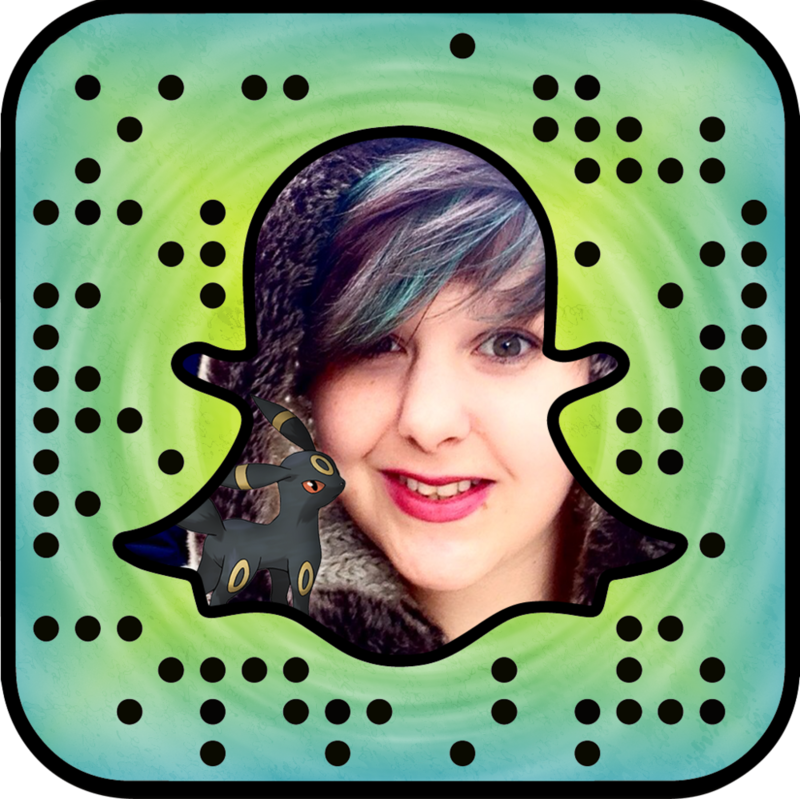 Snapcodes are unique codes that add a new Snapchat friend when scanned. 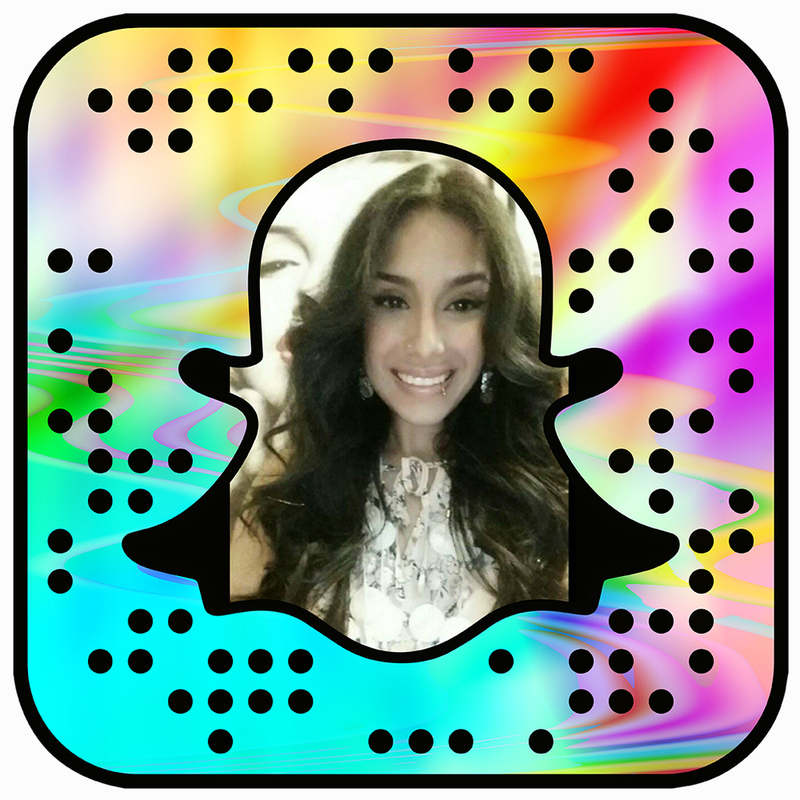 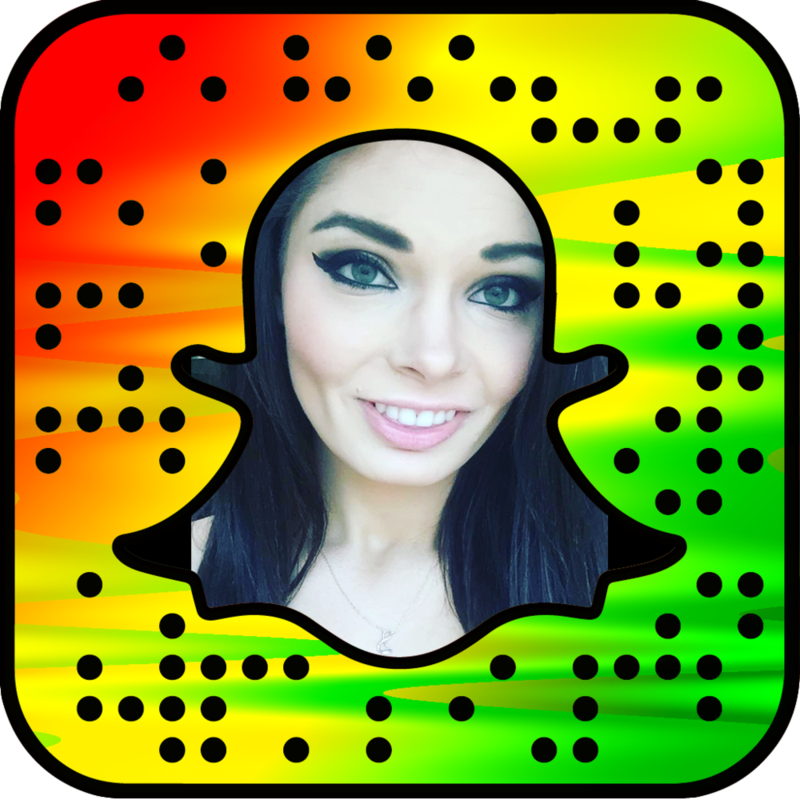 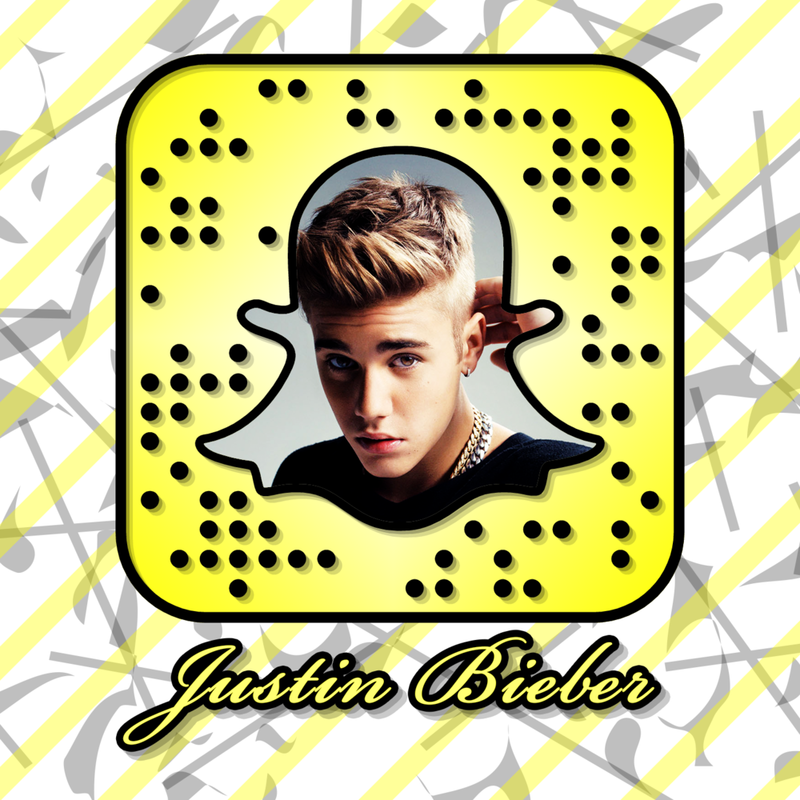 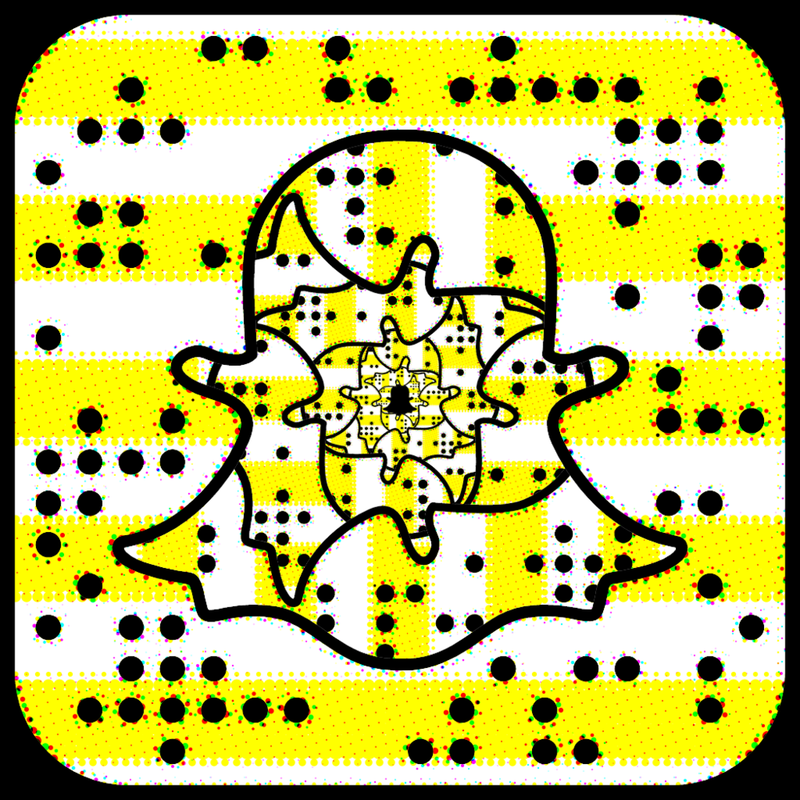 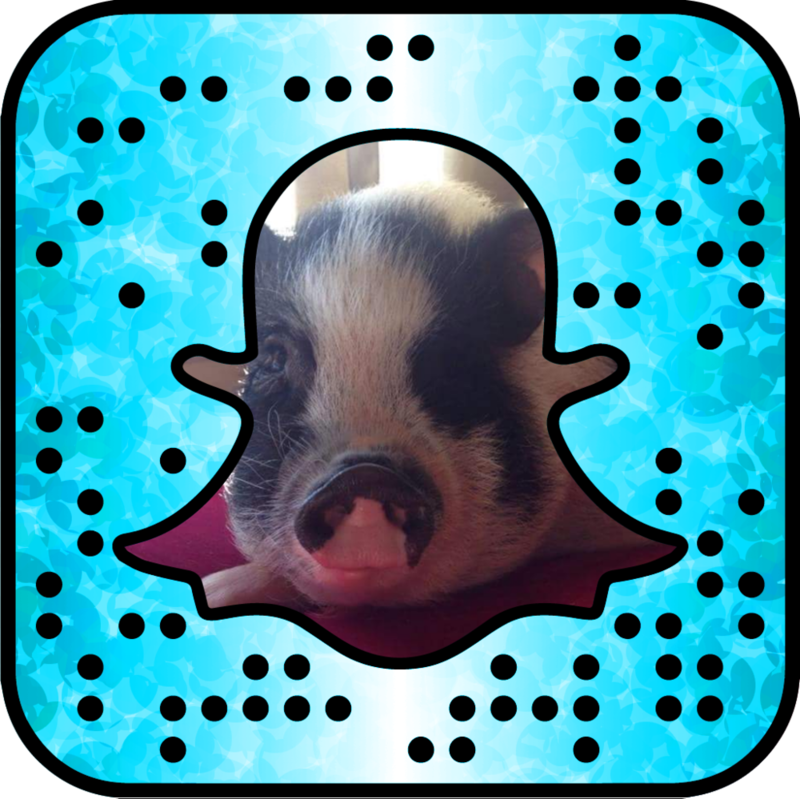 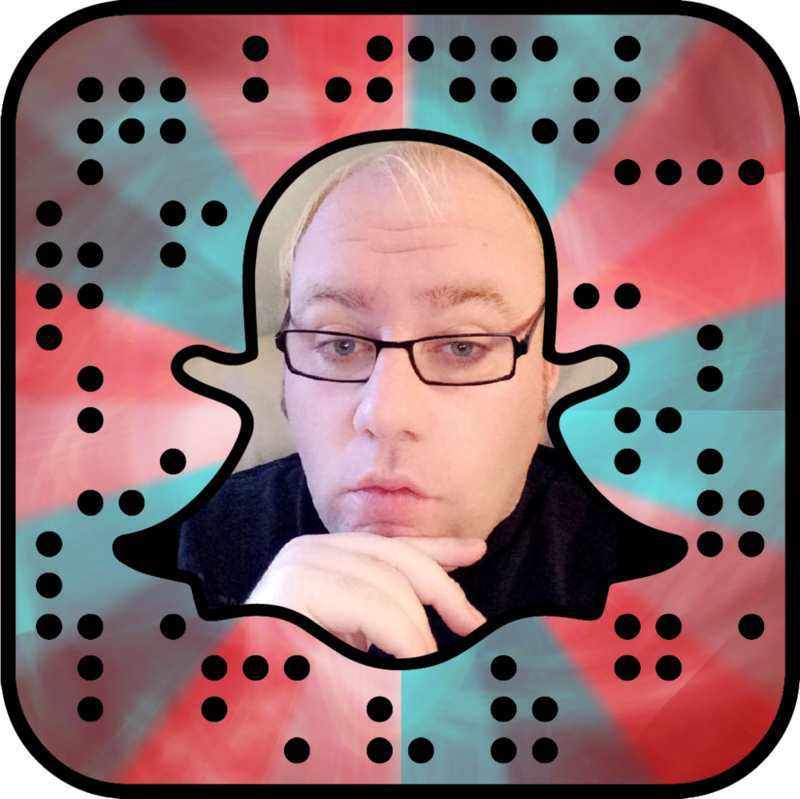 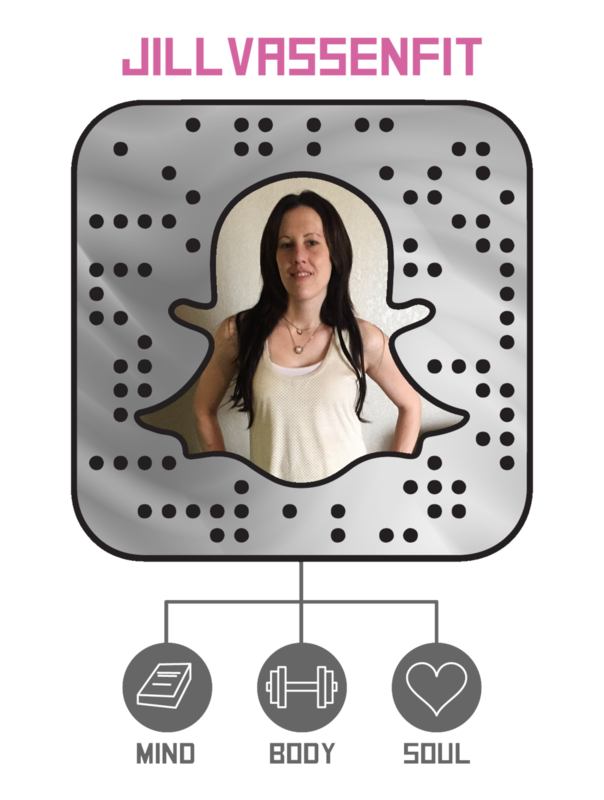 For brands, marketers, and social media addicts with Snapchat accounts, a unique, customized Snapcode is essential for advertising your account online. 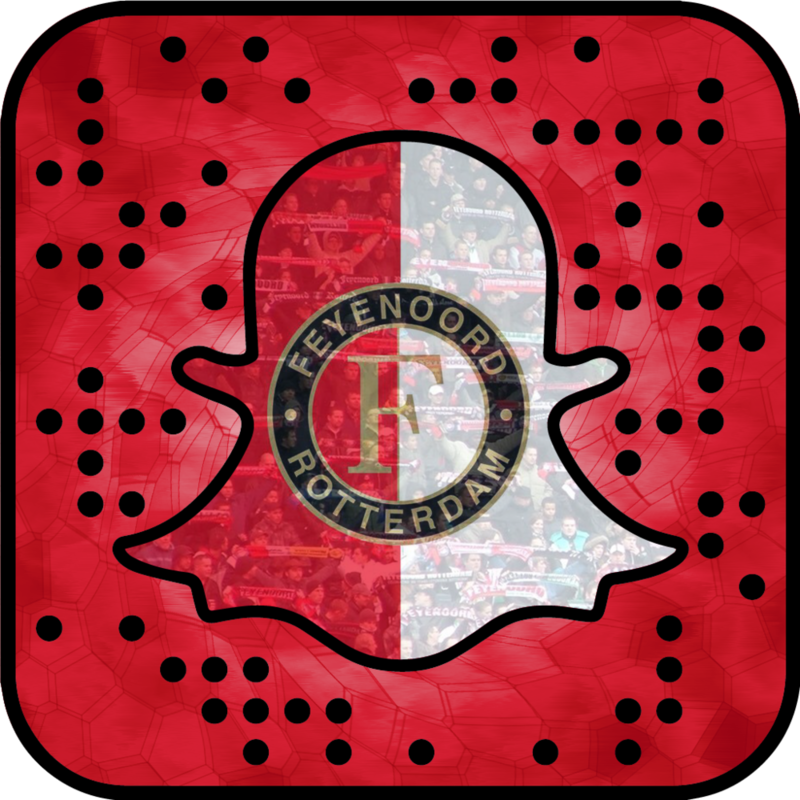 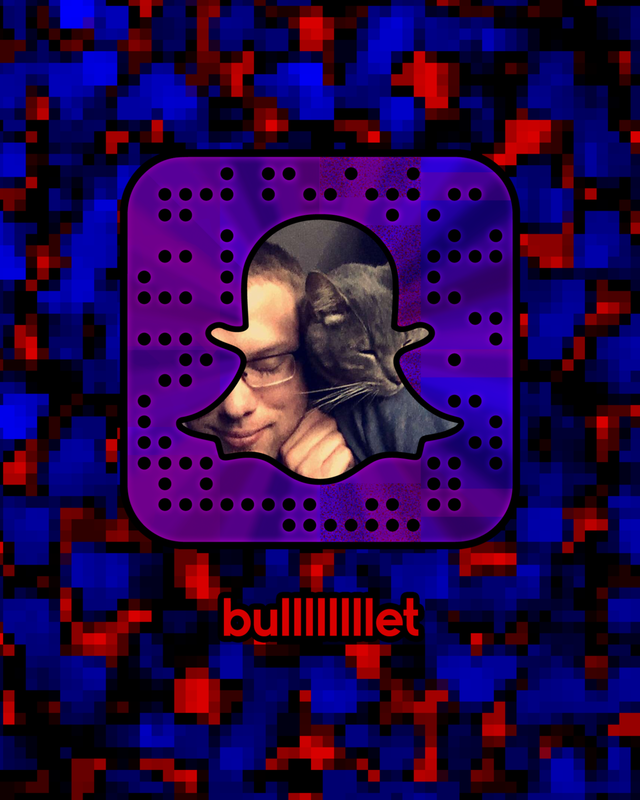 I began designing my own and Snapchatters quickly started asking for them. 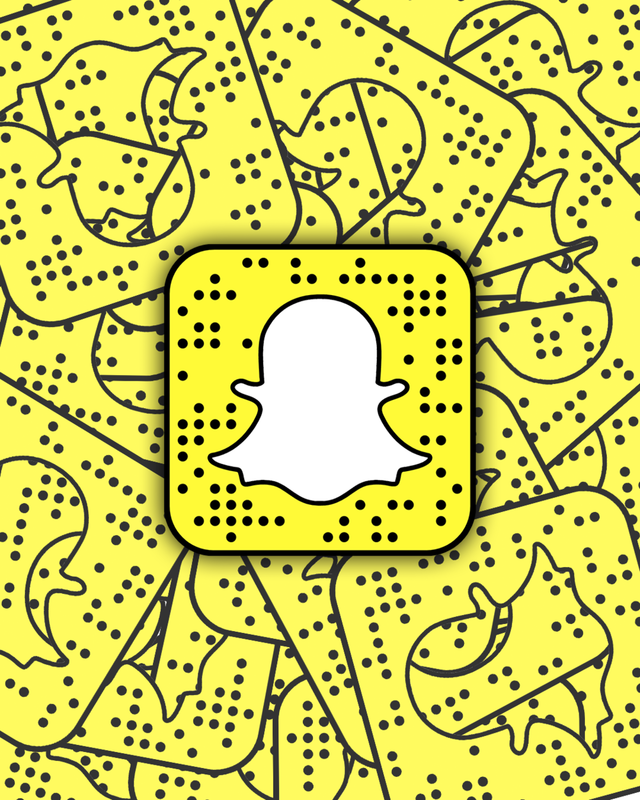 These are excellent for bringing in new users to your Snapchat Story by posting your unique Snapcode on Facebook, Twitter, Instagram, etc.